Download KMPlayer because it is a Powerful multi format media player. 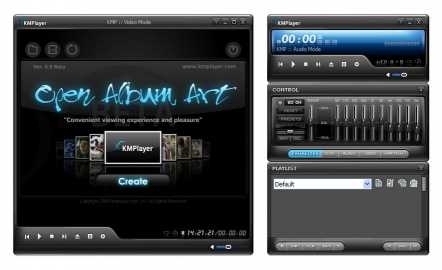 K-Multimedia Player is also known as KMPlayer, The KMPlayer and KMP. It is regarded as a versatile yet powerful media player which supports a wide range of audio and video formats. When talking about the best video players which meet all your basic audio/video playing needs, KMPlayer stands at the top of the list. It is a reliable software to download with so many exciting features. The installation process of KMPlayer is completely guided so that you may easily download and install KMPlayer for pc with the help of proper instructions. First of all you need to download KMPlayer installer in your computer and then downloaded KMPlayer setup asks you for choosing the type of install you want to go with. The install options include “Full Install”, “Recommended” and some additional KMPlayer codec free installations are also available. For Mobile User KMPlayer app is develop by their Team. To download KMPlayer pro is also available on Google Play Store at $2.24. The KMPlayer offers its users with a stylish yet clean interface. The options are visible which allows you to access them in a quick yet easy manner. The formats which the player can play include almost every media format. download KMPlayer for videos, it supports DVD, AVI, MPEG, MP4, FLV, RealMedia, Quick Time, TS, ASF, RM, MOV, MKV, 3GP, WMV and SWF. For audios, KM Audio Player supports MP3, WAV, CDA, M4A, OGG, DTS, AAC, WMA, FLAC, MID and AC3. Furthermore, the application also provides support for CD image files, playlists, pictures and subtitles. KMPlayer application can easily be connected to BDA HDTV or WDM TV devices for bringing the live stream on your system’s windows immediately. This handy application provides the video processing at its best. If you download KMPlayer, you will be provided access to many highly customizable options. For the access, you just need to right click on the interface and you will be offered with options including “Pan and Scan”, “Screen Controls”, “Control Box”, “Capture”, “3D Subtitle Control”. KMPlayer 3D feature offers you to watch 3D movie without installing any supporting app or codecs. 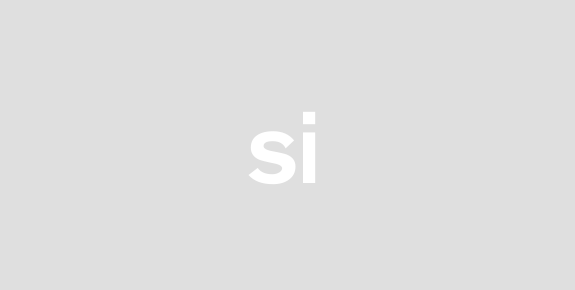 Furthermore, if you wish to have access to some deeper configurations, then you may choose the Preference windows and over here you may enjoy many advanced options. You can set up every aspect of KM Video Player, as per your own preferences/choices. Moreover, you also have access to the processing tools offered by download KMPlayer. These tools are there for enhancing the overall quality of your video. The tool include several many options like changing image properties, sharpening, applying filters, video capturing, etc. we recommend to download and install KMPlayer updated version. You can organize your media files in your own way using KMPlayer Playlist Editor tool. Moreover, the player also comes packed with the feature Service App which enables its users to use 3D Movie Plus, VIKI, K-POP Hot 100, Billboard, EveryonTV, etc. The KMPlayer is a highly customizable, lightweight and powerful application which fulfills all the basic video playback demands and advanced needs as well. Free download KMPlayer latest version and enjoy the best media player experience.